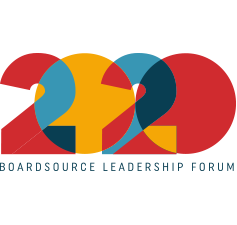 Motivate and empower your board to get wholeheartedly involved in fundraising. Fearless Fundraising for Nonprofit Boards, one of our best-selling books, explains how board members, development officers, and chief executives can clarify the process of successful fundraising, target and approach potential funders, and increase levels of support. Discover why some donors give…and why others do not. When an organization’s board creates the right atmosphere for fundraising, it can tap into the hidden potential of its members and give them previously unrecognized ways to use their collective talents and contacts. The fundraising culture in a boardroom can be energizing if it emphasizes the importance that fundraising plays in serving others. Board members who participate actively in fundraising make a powerful contribution to the organization. When board members see fundraising as a chance to share their enthusiasm for the organization and the value of its mission, they realize the personal satisfaction of fundraising. 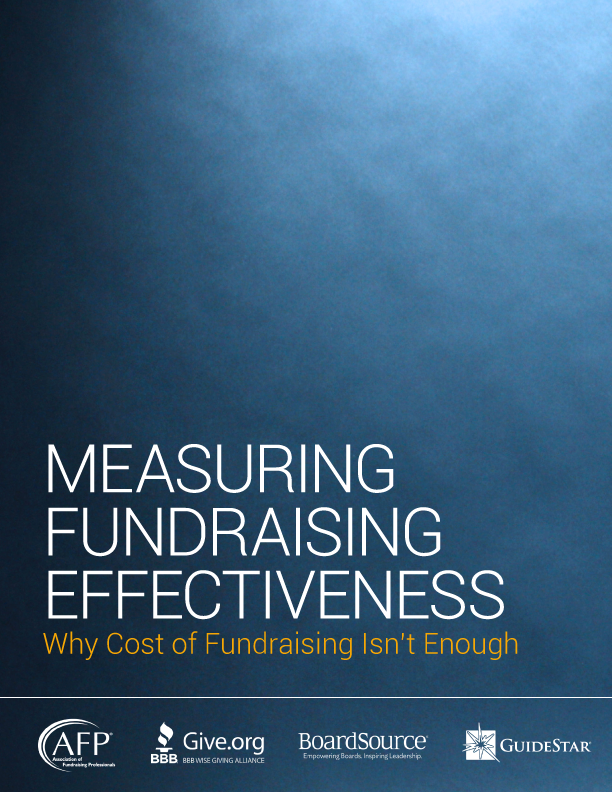 Successful fundraising is a team effort both at the planning and execution stage. We teach you how to develop a system in which board members and staff work together to build successful fundraising efforts. 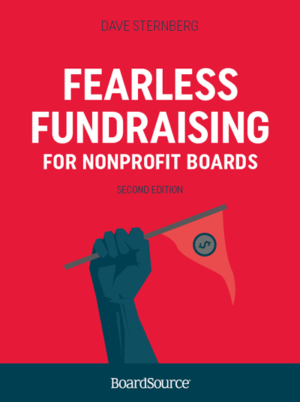 Fearless Fundraising is filled with practical, actionable advice and includes a quiz to assess your board’s fundraising culture, role playing exercises, a sample board member letter of agreement, and a fundraising checklist. In addition, you will receive a downloadable content with a customizable on-screen presentation. We provide an overview of the board’s fundraising responsibilities, the stages of fundraising, and different types of fundraising.